KJ Industrial Scaffolding is a highly experienced Australian scaffolding company setting safety and procedural benchmarks worldwide. If your next project demands innovative scaffolding solutions for commercial or industrial projects KJ can help. Partner with the scaffolding experts today. KJ Scaffolding provide an extensive range of scaffold related services including erection, dismantle, labour hire, transport, project management and on-site consultation, rigging, confined space monitoring and edge protection systems. With over 80 fully qualified scaffolders on hand KJ has the ability to quickly mobilise a workforce to tackle any job big or small. With our full time WHS supervisor you can trust the safety of our employees on-site with KJ recognised by SafeWork NSW as a leader in scaffold safety. Introducing KJs custom-built scaffold management system. 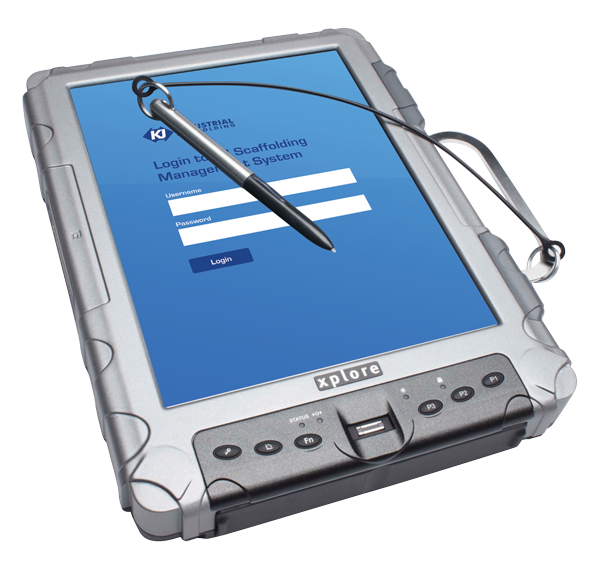 Our management system meets the complex needs of industrial scaffolding and long term maintenance projects. 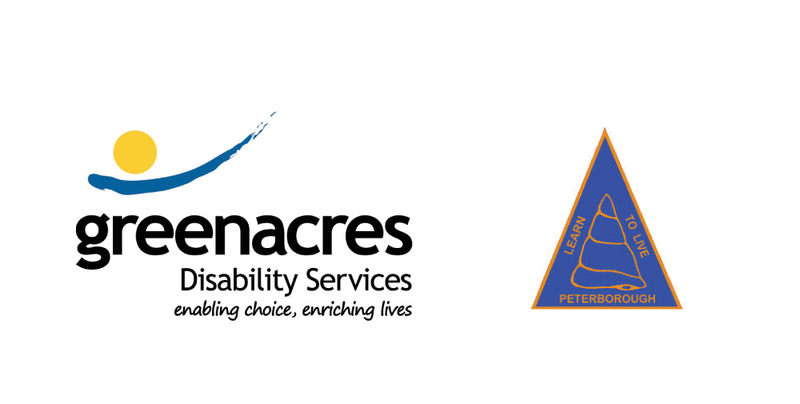 KJ scaffolding is a proud supporter of Greenacres Disability Services and Peterbourough School – an organisation providing programs for students with intellectual, physical and multiple disabilities. KJ Industrial Scaffolding is recognised by WorkCover as a leader in scaffold safety. This 100% Australian-owned company has played a leading role in the establishment of the Working at Heights policy for BHP Steel (now BlueScope Steel) and is an active member of the International BlueScope Steel Falls Prevention Committee. Read more about our industry-recognised scaffolding safety systems. 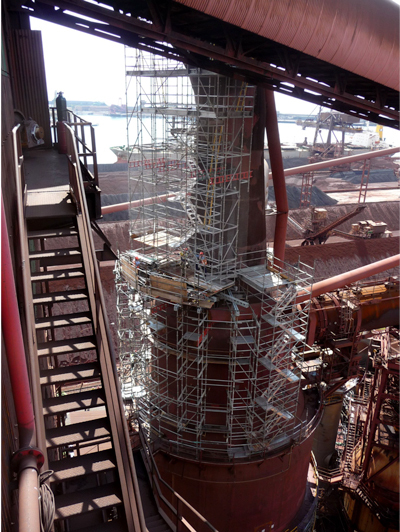 KJ Industrial Scaffolding had maintained a steady controlled growth through providing a safe, highly responsive and well managed scaffolding service. This growth has been through client’s recognition of the high level of service provided by our company and recognition of the need to engage a provider that has safe systems of work, a quality system and is environmentally conscious.